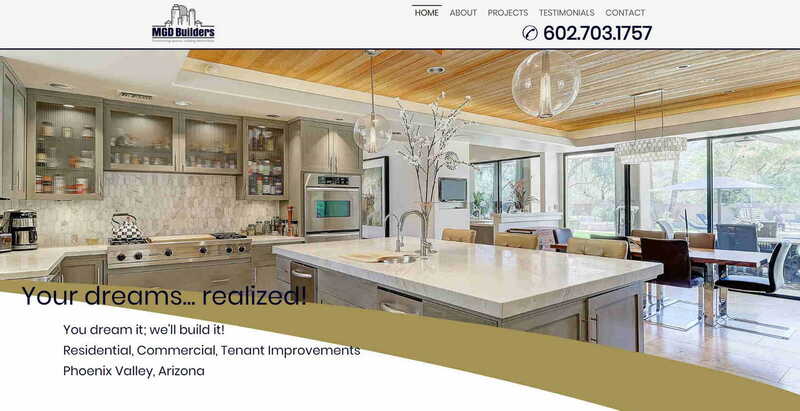 Matt came to us with an existing site, but he just wanted it to have more pizzazz. We took the existing site, and its content, and overlaid a new template to give the site an entirely new look. We also added new content, including a showcase gallery to show Matt's excellent building work. He also wanted some minor changes to his logo which we helped him out with. The logo design didn't change dramatically, though it had gotten blurry so we rebuilt it, and made subtle color changes as requested.